• Inverted Cone Technology promotes faster ball speed and distance on off center hits. 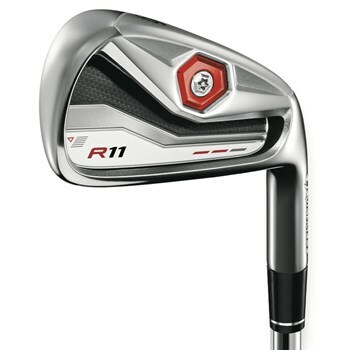 • Ultra-thin face thickness promotes faster ball speed and distance in the R11 long and middle irons. • Multi Functional Sole is beveled at the back to make it perform from a variety of lies. • Low and deeper center of gravity that makes it easy to launch the ball on a powerful and penetrating flight.